Druga strana svega/The Other Side of Everything by Serbian director Mira Turajlić is a documentary, which confronts the history of an entire country and society in its fight against nationalism and struggle for democracy. The chronicle of a family in Serbia turns into a searing portrait of an activist in times of great turmoil, questioning the responsibility of each generation to fight for their future. Kona fer í stríð/Woman at War by Icelandic director Benedikt Erlingsson is a joyful, inventive, energetic and feminist saga of a woman who is a music teacher and lives a double life as a passionate environmental activist. As she begins planning her boldest operation yet, she finds out that her application to adopt a child has finally been accepted and there is a little girl waiting for her in Ukraine. Styx by Austrian director Wolfgang Fischer appears at first to be a documentary, but is in fact a masterly composed allegory of our polarised world and ambivalence toward the refugee crisis. The protagonist sails of to her dream holiday; a solo yachting voyage in the Atlantic, but after a storm finds herself near a dangerously derelict vessel filled with people who desperately need assistance. The coastguard send her radio instructions to stay completely out of the matter because she is barely equipped to help but this clashes with her sense of social responsibility. Will she sail freely while others drown? 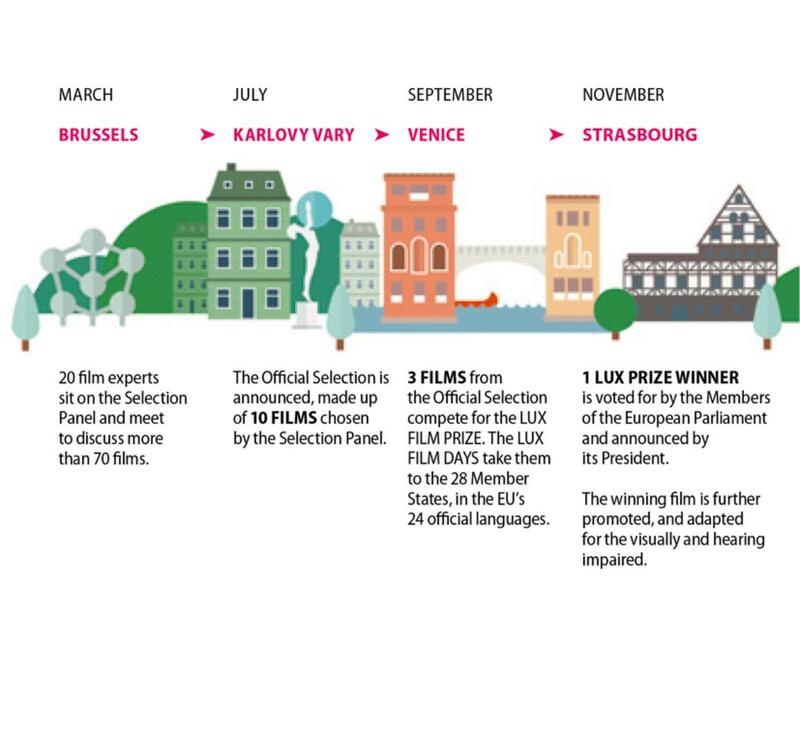 The films will be shown in selected cinemas across Europe in the next couple of weeks, but your best chance to see them is during the Lux Film Days this autumn. 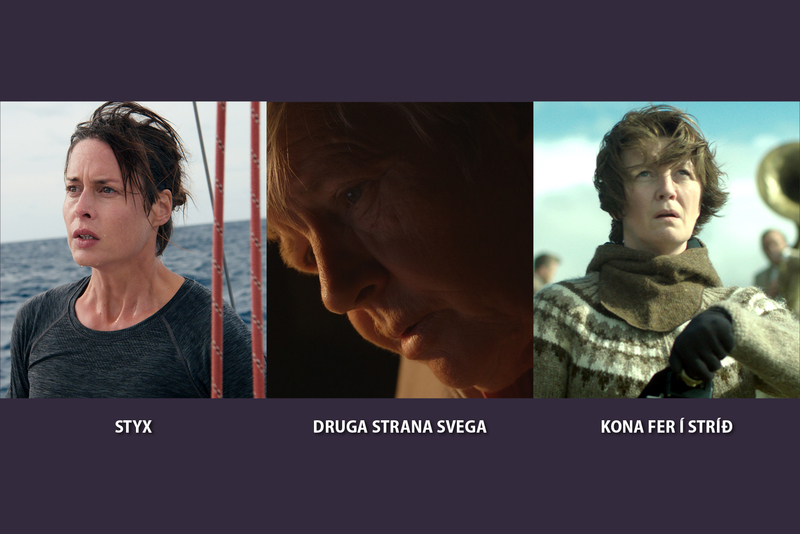 Thanks to the European Parliament's support, the three films will be subtitled in the EU's official 24 languages and shown in many cities across Europe and at several festivals. The winning film will be chosen by MEPs and announced on 14 November during the Strasbourg plenary session, in the presence of the directors.